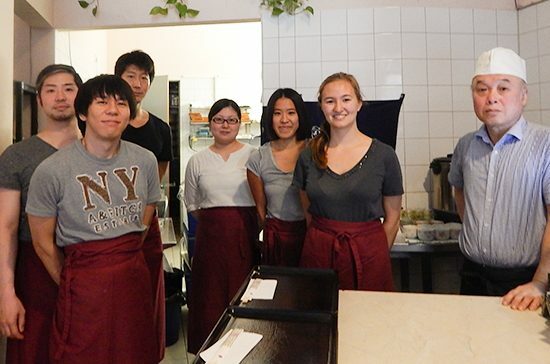 I ran a German-style café/ restaurant in Tokyo before opening a sushi restaurant called Sakura Sushi in Germany. Before the big move, it was my intention to run a restaurant that focused on making wrapped sushi, as I believed this would be a big hit. Many people enjoy a variety of options when ordering food at a restaurant or as a takeaway, and they also appreciate efficient service. 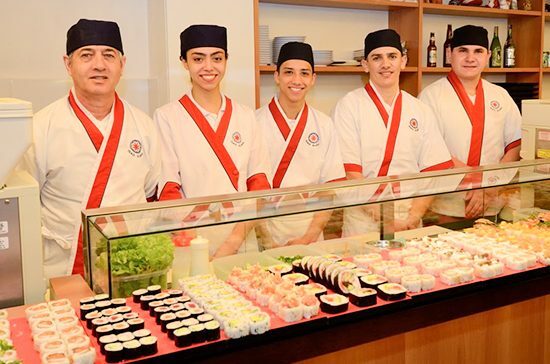 If I prepared a selection of ready-to-eat, freshly wrapped sushi at my restaurant, I was confident that would satisfy customers’ needs. Using Suzumo products would give wings to this idea. I have known the brand for over 30 years, having seen them many times at exhibitions in Tokyo. 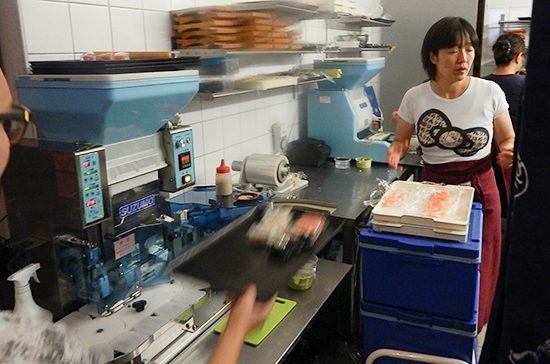 They have always been quality machines that can simplify everyday tasks when preparing and making sushi. These factors would be very useful when running a business abroad. 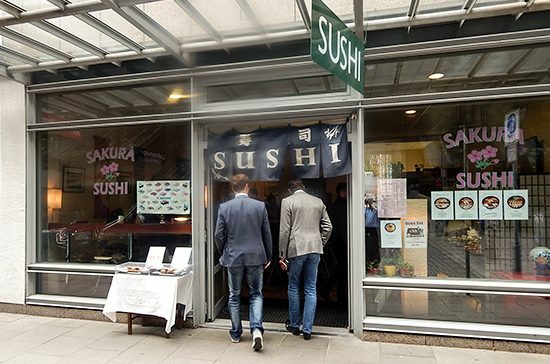 Owning a sushi restaurant in Hamburg is a real advantage too. 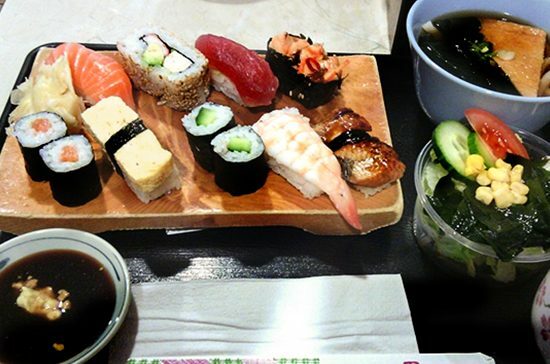 It is close to the sea, so a lot of local people are used to eating fresh seafood. We always want to make their dining experience a pleasurable one, so we are very serious about the excellence of our food and service. 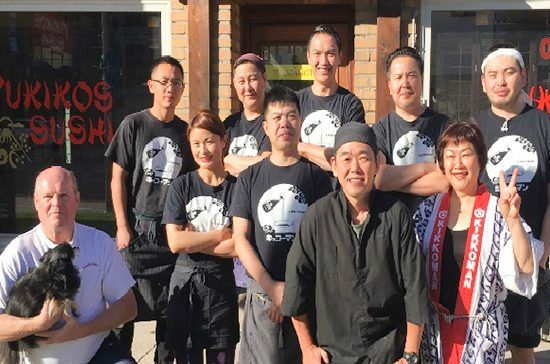 My friends help me run the restaurant, and they have different strengths, which ensures a smooth-running operation. 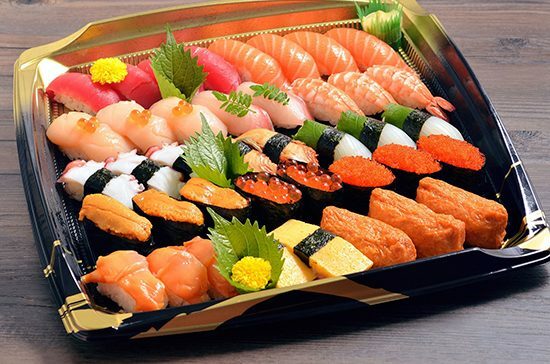 is also essential to us because it neatly forms the sushi before sealing its freshness in special Suzumo film, which is also very easy to open. 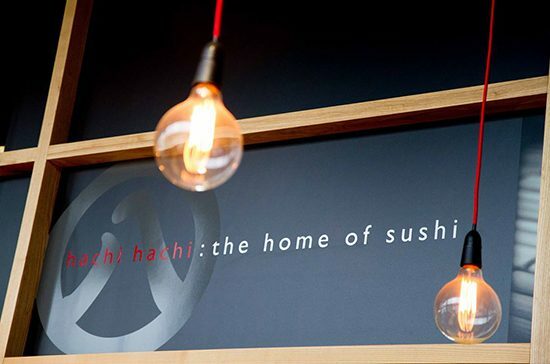 Our restaurant has been a great success so far, and we are delighted many locals tell us we are the best sushi restaurant in the area. 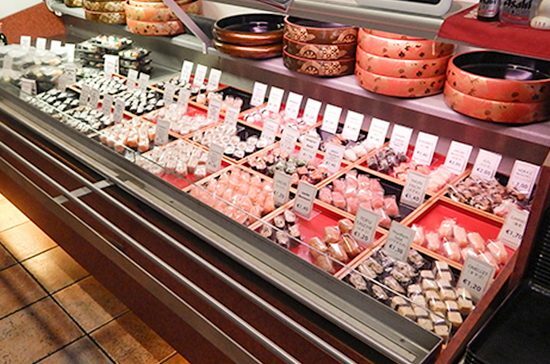 We want to maintain our very high standards and produce sushi that people love. 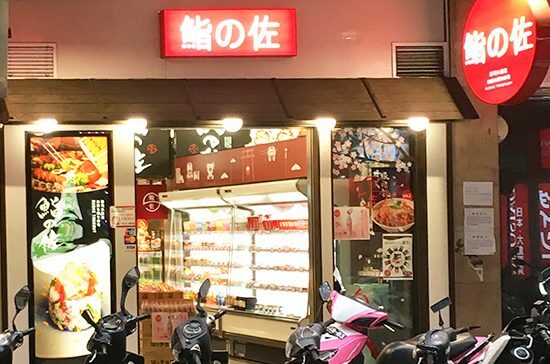 To do so, investing in the right products, like Suzumo, is one of the keys to success.